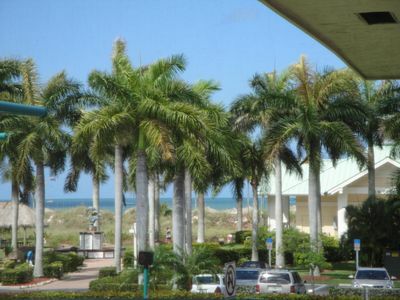 Vintage Bay, Unit D7 - Beachfront Condo! 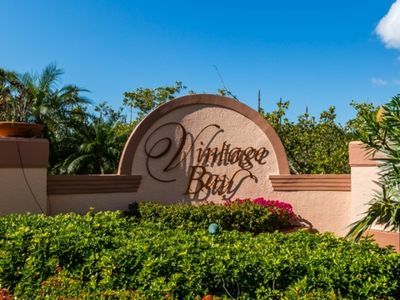 Enjoy this 3 bedroom, 2 bath condominium located in the private, gated community of Vintage Bay. 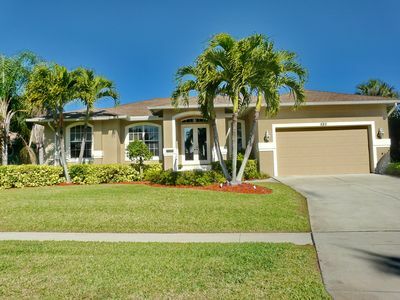 Nestled among the mangroves the serene surroundings make this a nature lover’s paradise. 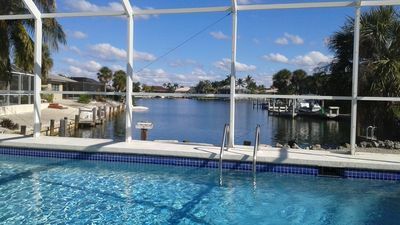 Walk down the boardwalk to the gazebo, relax, watch boats go by, fish, bird watching and watch Marcos beautiful sunsets. 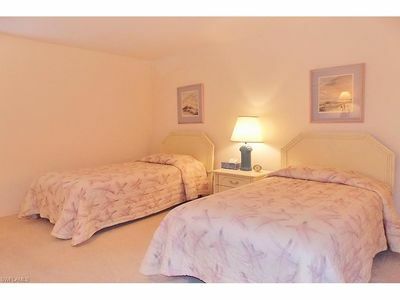 This luxury condo will comfortable sleep 6 guests with a total of 1 king, and 2 queen size beds. 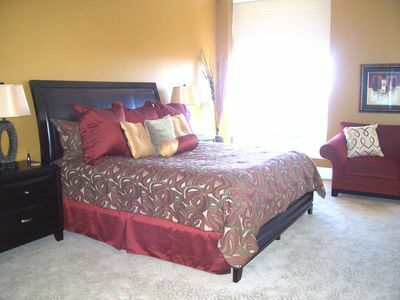 The master suite is decorated with fresh, soothing colors and furnishing that you will want to unwind and relax in. 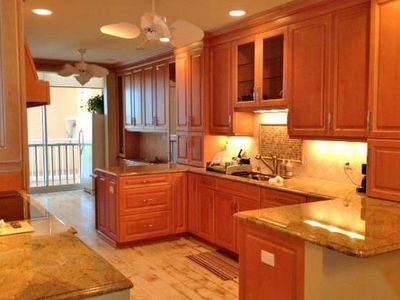 Attached is an en-suite bathroom with separate tub, shower and dual sinks continuing in that same theme. 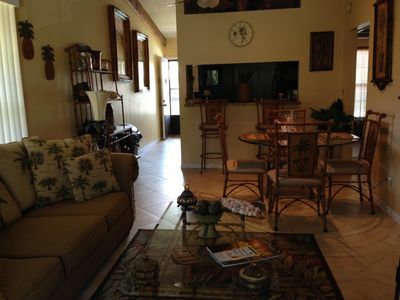 The living room is beautifully furnished with comfort in mind. 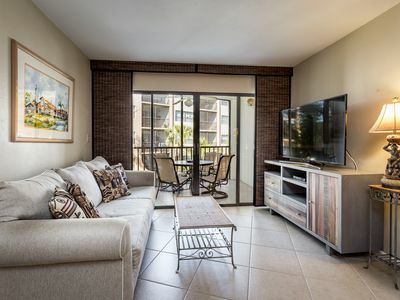 Put your feet up and relax while watching the game on the flat screen or just simply enjoy the view overlooking Barfield Bay on the screened in lanai. 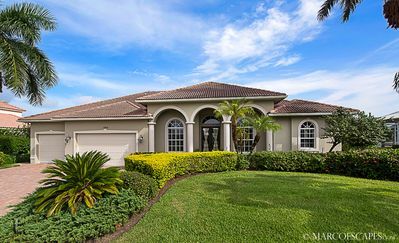 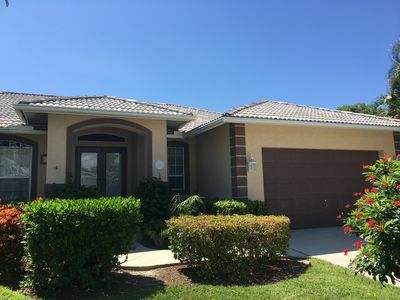 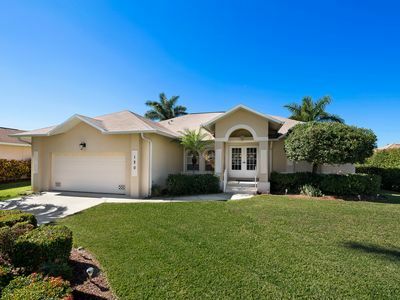 This home boasts tile floors, granite counter tops, a breakfast nook and formal dining area. 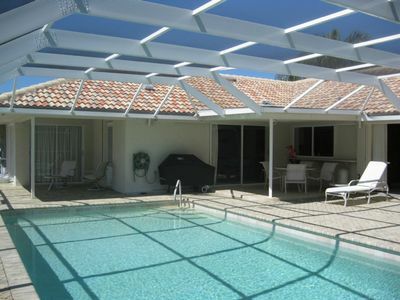 We invite you to come relax at the heated pool or socialize at the clubhouse and escape the hustle and bustle. 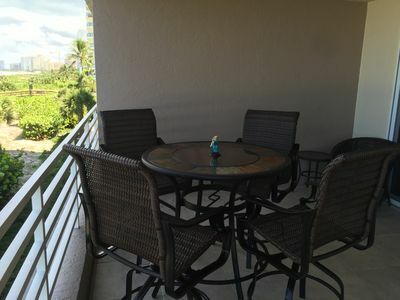 This condo is a monthly rental only and is unable to rent on a weekly basis. 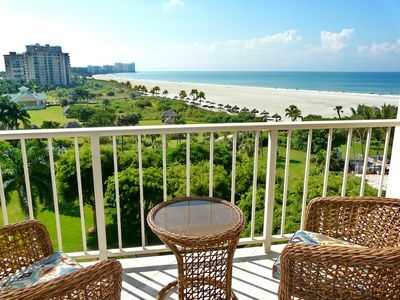 ACROSS THE STREET FROM MARCO ISLAND'S RESIDENTS BEACH.IST FLOOR UNIT I-1.. 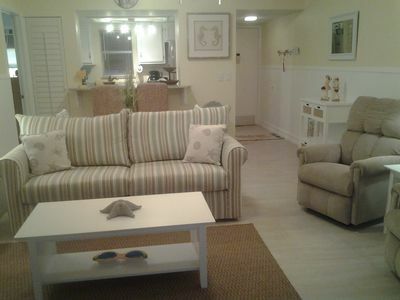 Spacious Beachfront Condo on Hideaway beach!